But the growth in Kansas’ wine industry (and its sister industry, brewing) coincided with dramatic changes in the state. From 1860 to 1880, Kansas’s population mushroomed from 107,206 to nearly one million people. Kansans battled over slavery in the Kansas-Missouri Border War (1854-1861) and again during the Civil War (1861-1865). Kansas vintners faced a dynamic and challenging moral, social, business, and political climate. 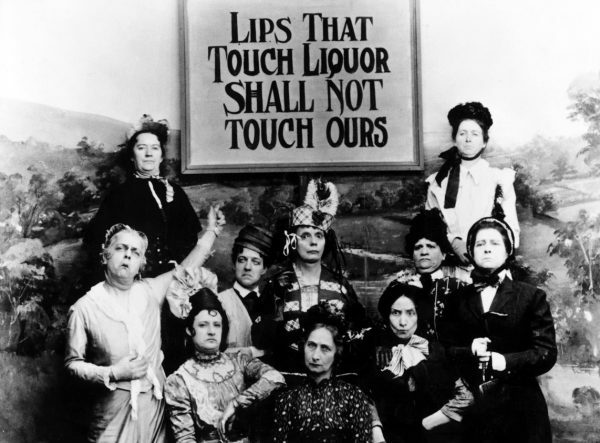 The region’s civic and religious leaders railed against the use of alcohol, which they believed contributed to moral decay and spiritual rot, leading them to implement the first statewide prohibition on selling and manufacturing alcohol in the United States in 1881. For more than a century, this ban caused a slowdown from which the Free State’s winemakers are only now beginning to emerge. Primary Editor: Eryn Brown | Secondary Editor: Lisa Margonelli.